Rosie is our vibrant, loving, independent, strong-willed, funny, and amazing four-year-old. Rosie was diagnosed with Maple Syrup Urine Disease when she was four days old. She went in a serious metabolic crisis when she was seven days old. We almost lost her when she was 10 days old. That day we promised to do everything we could to get her the best care possible. 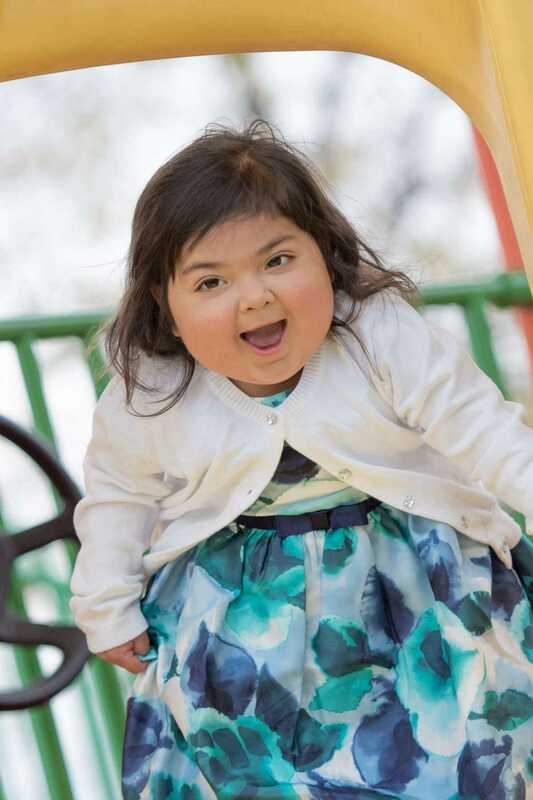 Rosie was cured of her MSUD when she received a living donor liver transplant on 10/2/14. 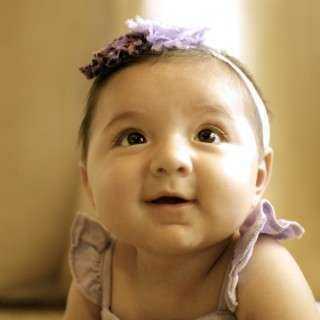 She was nine months old. There were immediate complications. These complications caused her to endure over two years of drains, procedures, admissions, and additional medications. Our family relocated in June 2015, from Thousand Oaks, CA to Pittsburgh, PA, so Rosie could be close to her medical team. In October of 2016, everyone knew it was time to give Rosie a second chance. Her liver is failing. She is going to get a new liver.